James Harden has (arguably) locked up the MVP award this season, but his sights are solely zeroed in on the Playoffs and reaching his second NBA Finals. 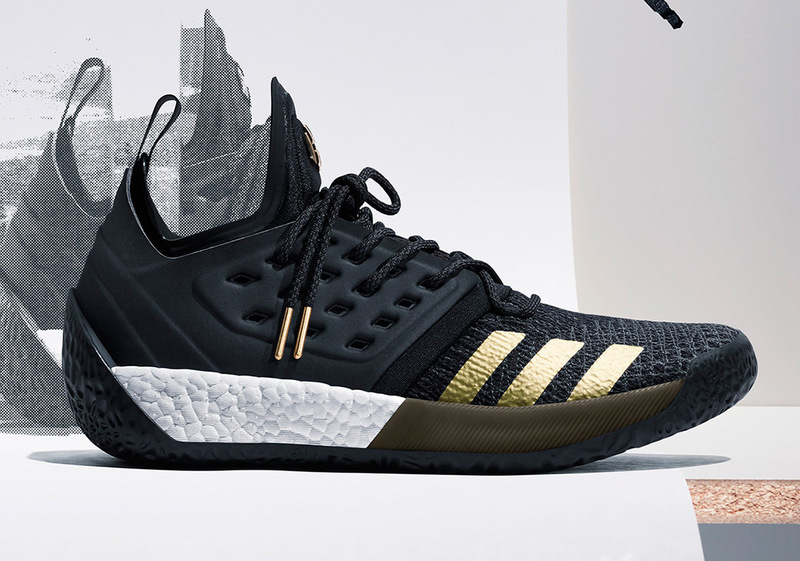 He’ll be finishing the remaining two-dozen or so regular season games in some flashy new colorways of his new signature shoe, the adidas Harden Vol. 2. 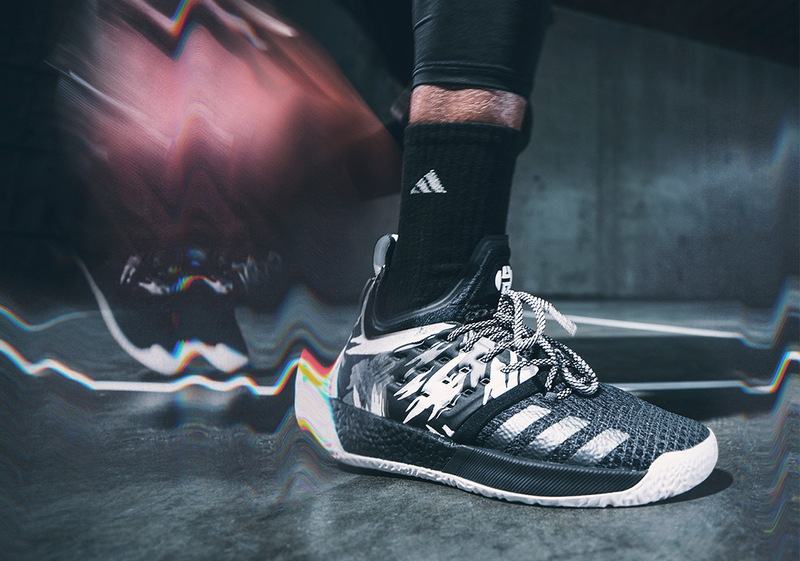 Today, adidas announces four upcoming colorways of the thick-BOOSTed basketball shoe – the black/gold “Imma be a star” (available now), the black/white “Traffic Jam”, the red “Pioneer”, and the grey “Concrete”. 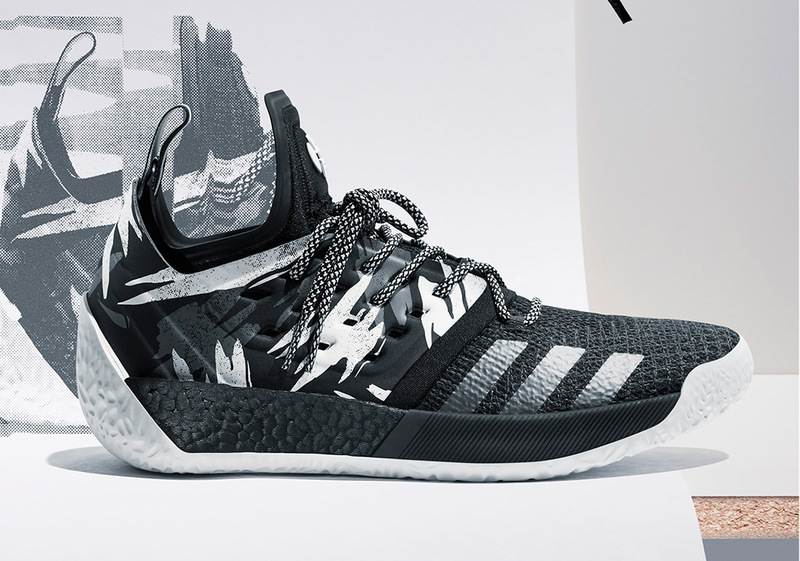 These exciting new colorways are set to be available now through March 10th, so check out all four colorways and their respective release dates below. 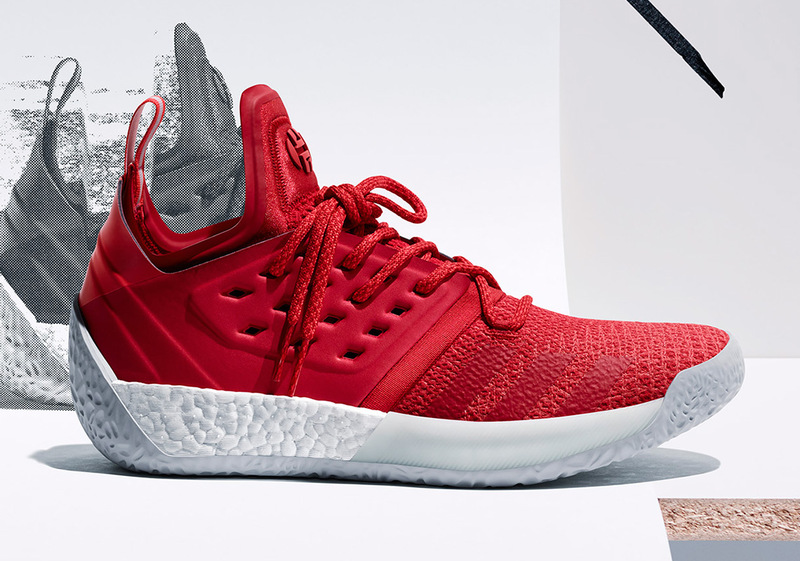 UPDATE: The Harden Vol. 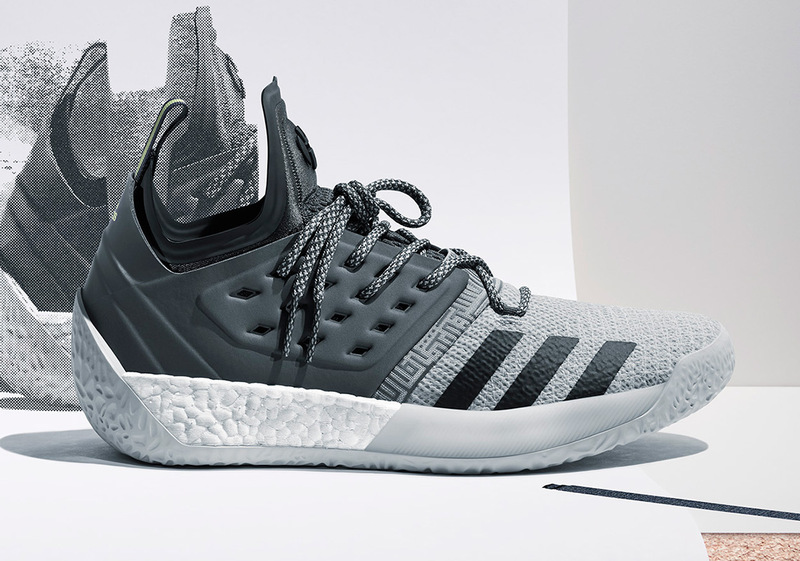 2 “Traffic Jam” and “Concrete” are available now from adidas.